Your needs are diverse. So is our experience. You can trust your vision to us. 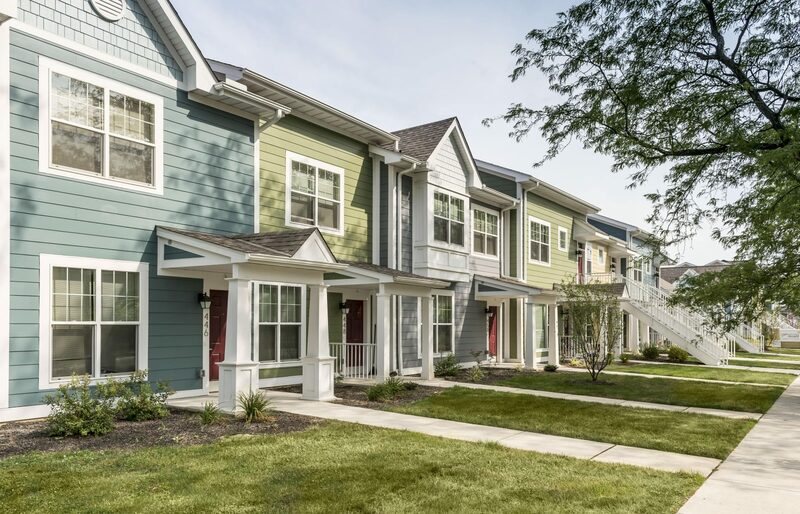 From single communities to comprehensive neighborhood revitalizations, Michaels has spent the last four decades crafting viable and financially successful housing solutions. 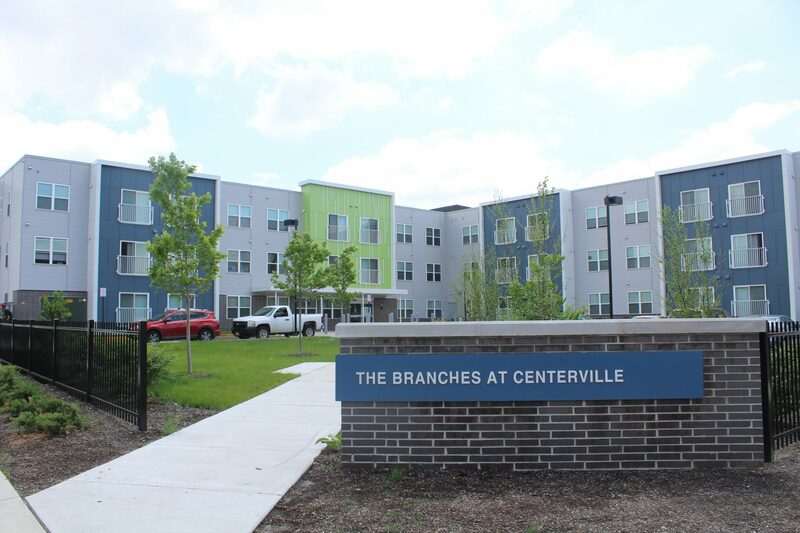 We work with cities, rural areas, major public universities, the faith community, and others to develop creative solutions to housing challenges, and comfortable living spaces that are knitted into the fabric of the community where residents can thrive. 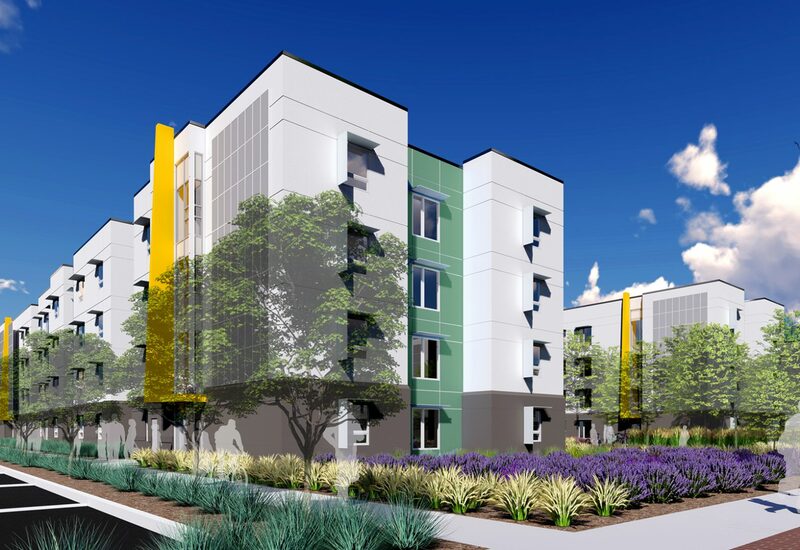 Michaels' public-private partnership with UC Davis creates a new on-campus student living village. Developed in partnership with Ainger Place Development Corporation, Ainger Place Apartments is a three-story, 72-unit new construction, affordable multifamily housing development located in Washington, D.C.
Clybourn 1200 is a $42.1 million seven-story mixed-use, mixed-income community located in the heart of the Cabrini-Green revitalization area on the city’s north side. Property management focused on people. 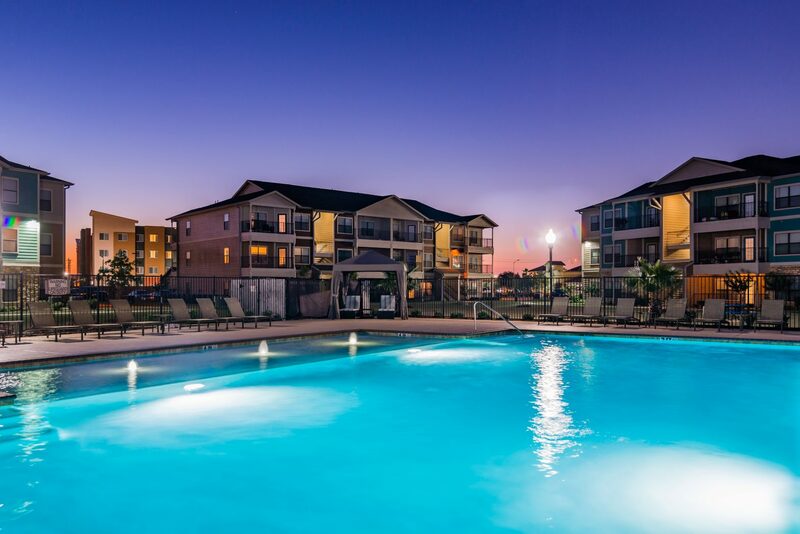 Above all, our residents are always our first priority, and we are committed to creating and maintaining exceptional communities that stand the test of time. We are among an elite group of management companies in the nation to earn the Accredited Management Organization designation from the Institute of Real Estate Management. 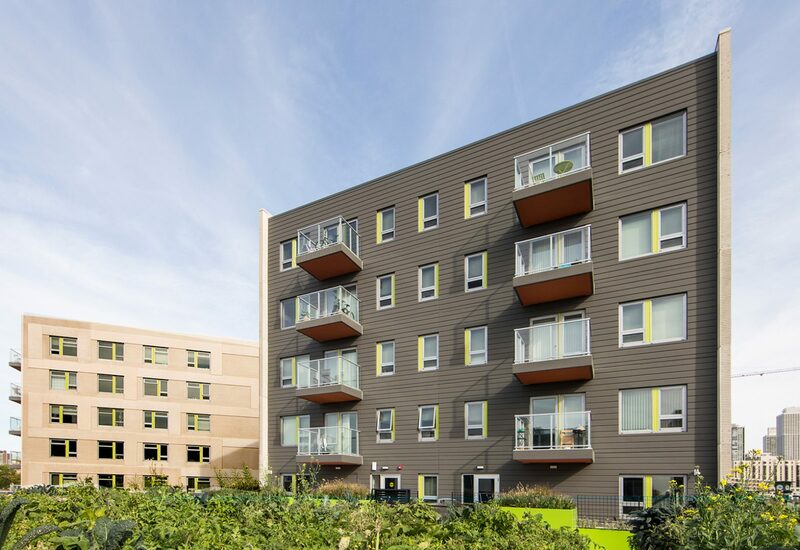 Our award-winning management companies and supportive and resident services ensure that our developments remain community assets for generations to come. Expertise in all aspects of the design-build process. Integrity is built into everything we do. From gut rehabs to out-of-the-ground residential construction, Michaels provides expertise in all aspects of design-build, plan review, and pre-construction services, as well as conceptual budgeting and estimating, general contracting, and construction management. Throughout the entire process, we provide the flexibility to meet the ever-shifting demands of complicated projects while delivering the highest quality for the lowest deliverable cost. With a focus on sustainability and cost-containment, Michaels can offer a solid network of vendors, subcontractors, and suppliers with competitive pricing and performance that reduces costs while enhancing production. A proven track record of getting deals done. 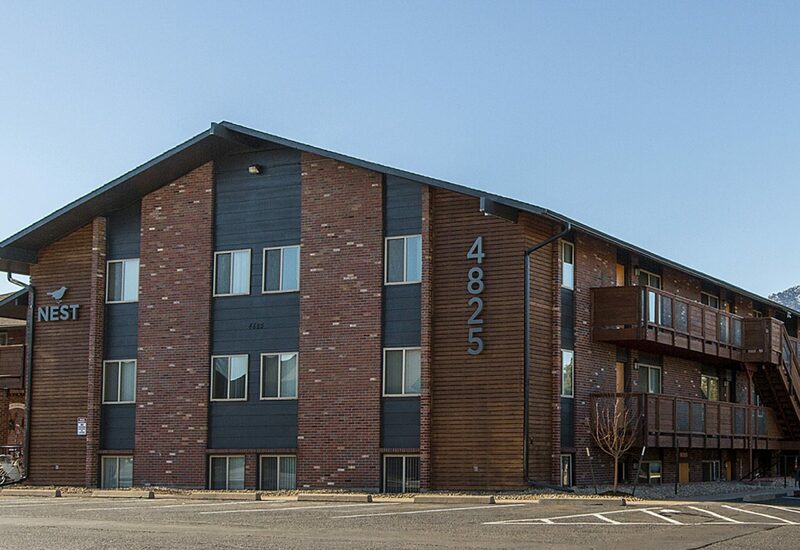 We are always interested in acquiring affordable and workforce properties, portfolios, and platforms. We actively seek assets that can be repositioned for added value. We bring intensive due diligence, strong underwriting, and proactive asset and property management to the table, as well as a sound investment strategy for targeted markets across our geographic footprint. Based on a thorough assessment of the market, we will work together to determine the best financial approach and resources to meet our partners’ specific needs. Learn more from our student housing finance experts. 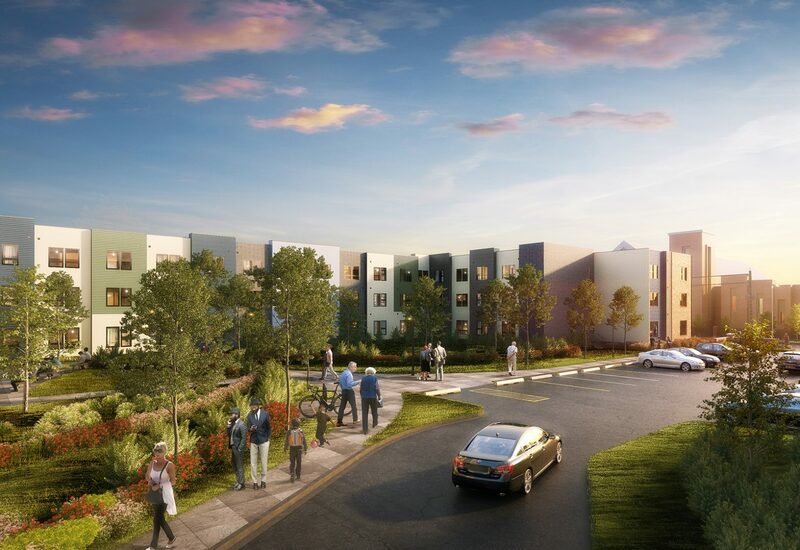 We develop, manage, construct, and finance housing solutions across every market niche designed to create a positive impact on the lives of our residents and the communities where they live. 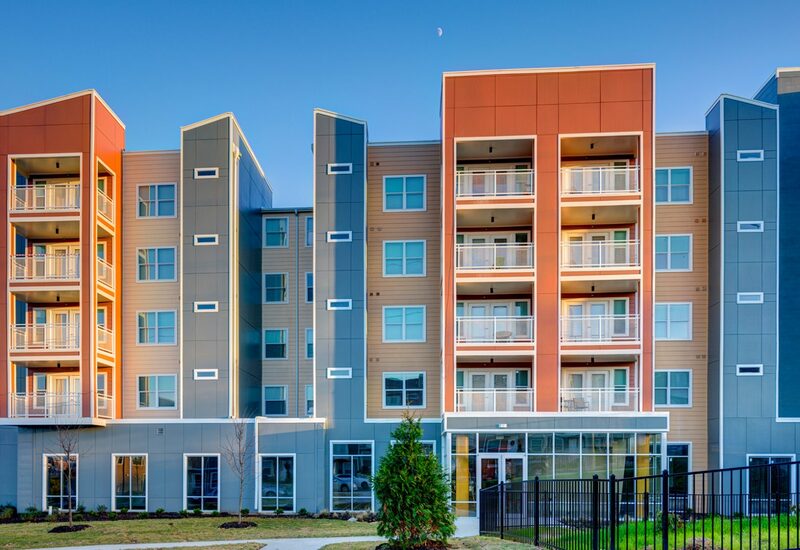 Our expertise spans the gamut from single tax credit communities to full-scale mixed-income, mixed-financed neighborhood revitalizations. 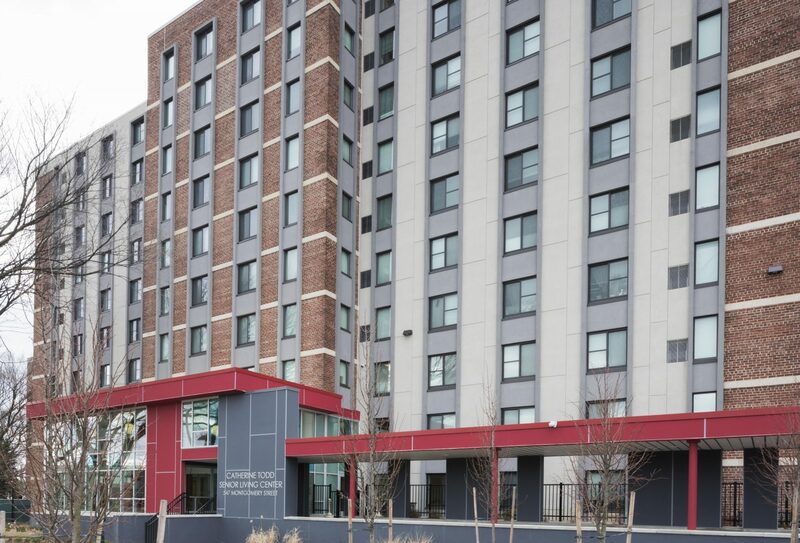 We understand student housing opens the door to opportunity, not just for success today, but for success tomorrow and beyond. We are honored to serve those who serve our country by providing community-centered management services to military families living in privatized military housing. 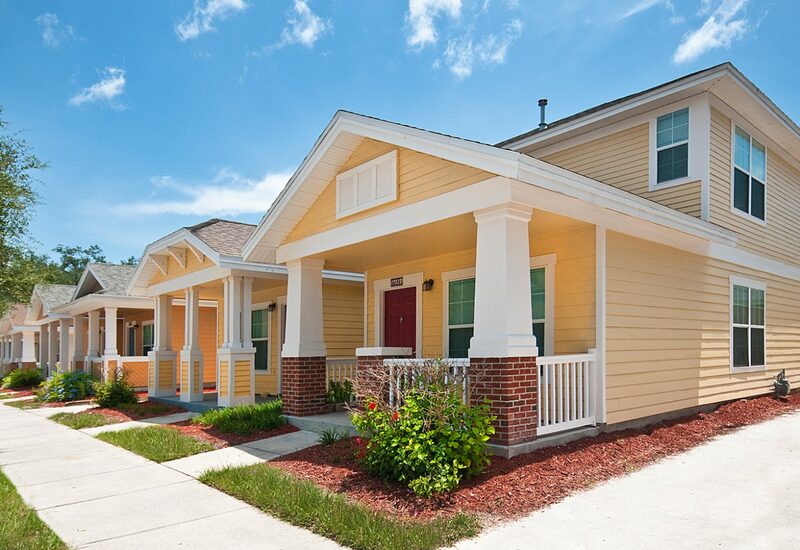 We have the talent in place to create versatile, lifestyle-driven communities for a variety of residents.